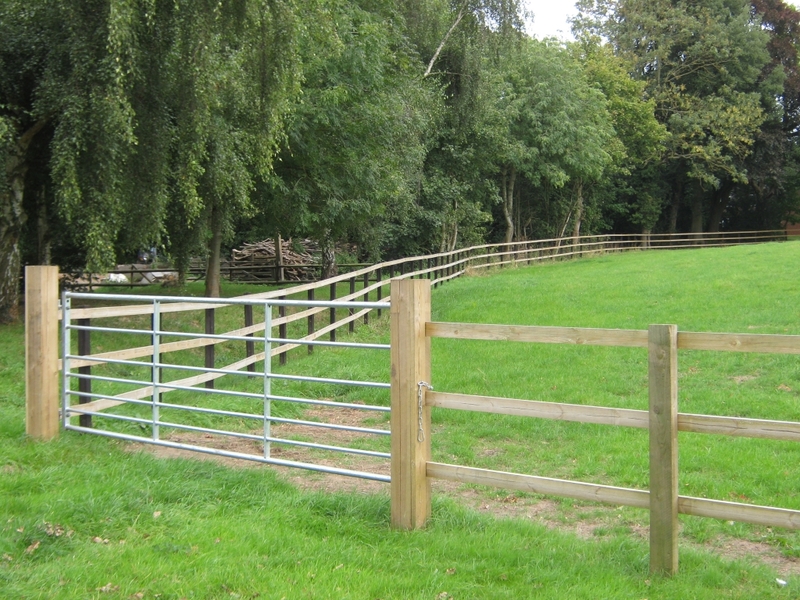 With over 30 years experience in both agricultural fencing and farming techniques, Gates Agricultural understand building a fence, is a serious investment in both time and money. We have both the products and expertise to help you plan, supply and build your next fencing project, on time and on budget. Whether you are fencing in horses,livestock, or alpacas. Fencing out deer or other intruders such as foxes we have a soloution to suit your requirements.We can supply and build all sorts of fencing, from post and rail fencing, to wire fencing such as our new range of Equafence. Below are some pictures of both our post and rail fencing and our latest Equafence. As the name suggests we can supply and fit gates for your project from wooden five bar gates to the ever popular steel gates which seem to be popular with the equestrian users as this stops the horses chewing the tops of the gates. 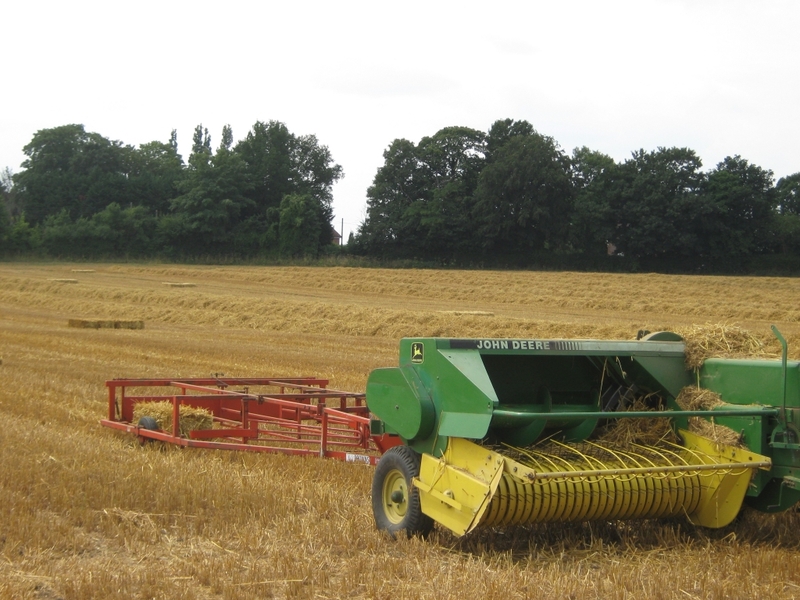 We can provide any type of gate from domestic gates to agricultural classics and as we fit them ourselves you can be assured the gates fit and work perfectly. All our gates are made with the finest materials and with the finest workmanship so you can be sure that if it fitted by us it meets our rigorous standards. If its not good enough we won't fit it. We pride ourselves on the quality of our work and strive for excellence in everything we do. Not only do we fit fencing but we can help in the planning stages too. Our competitiveprice structure makes us a rising name in the agricultural fencing market and with our eye for quality a force to be reckoned with. 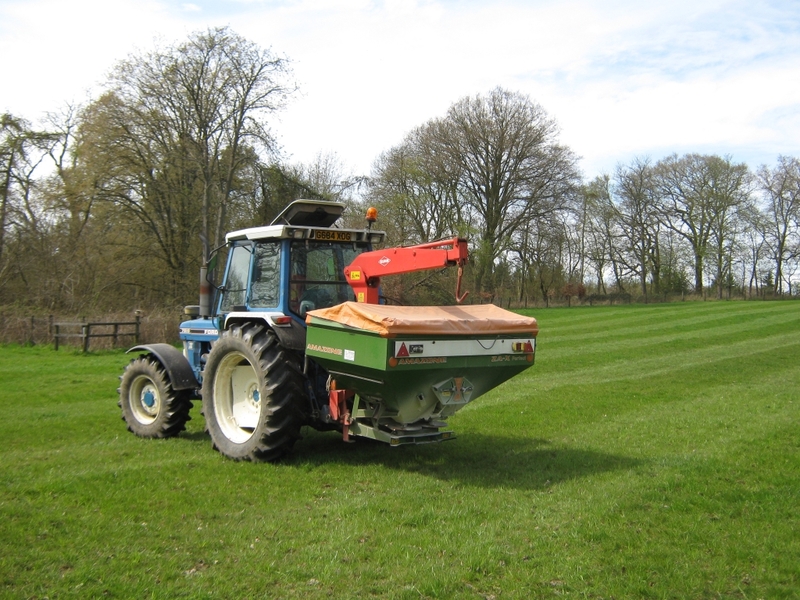 Please use the CONTACT link to arrange a free no obligation quote NOW.